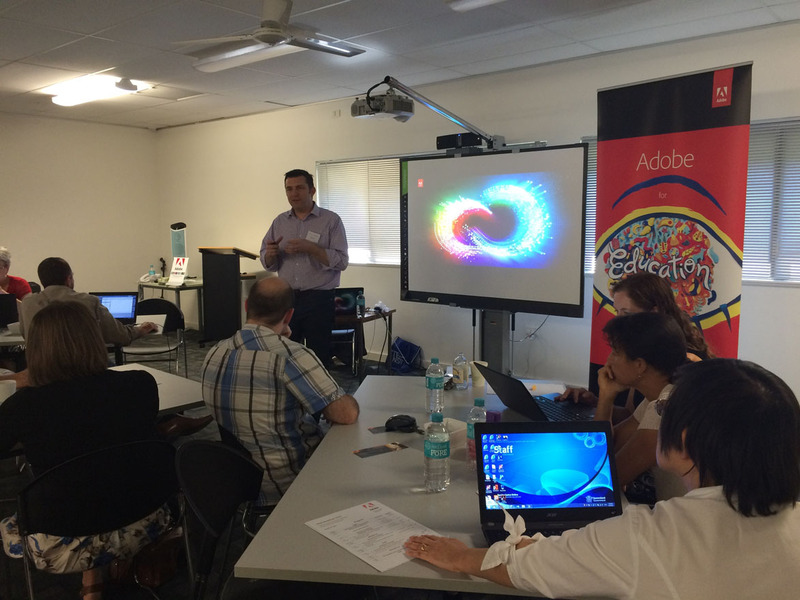 The Cairns School of Distance Education was the venue for 35 teachers from Northern Queensland who came together to find out more about what Adobe has to offer their students. 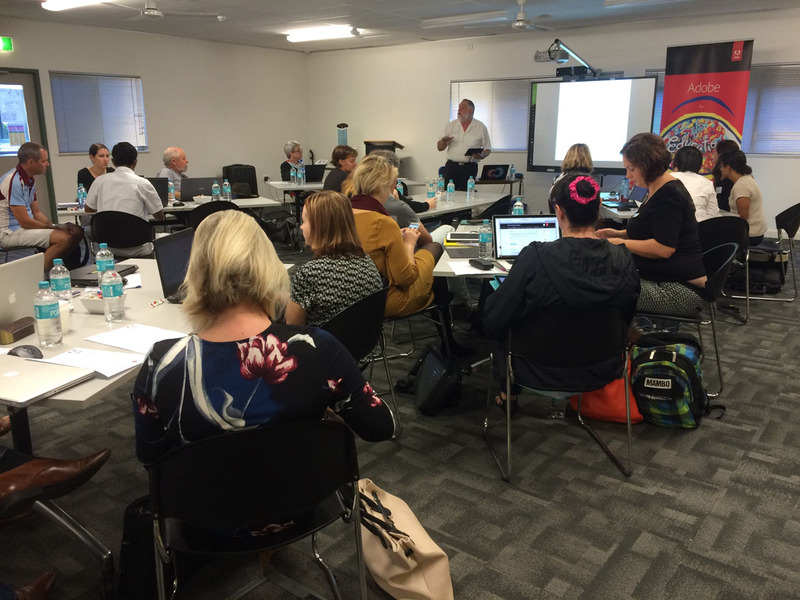 Special thanks to Leigh Howser (QLD Adobe Campus Leader) who was instrumental in the organisation of this event. 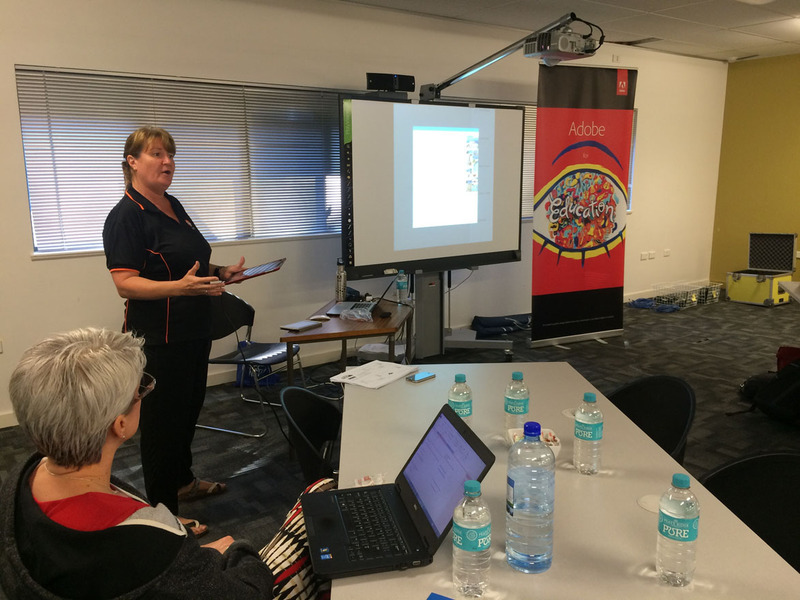 She presented two of her favourite Adobe mobile apps (Adobe Voice & Slate) and also ran some workshops. It was also a pleasure to meet Trevor Milevskiy (QLD Adobe Campus Leader) who also shared his passion for Adobe’s mobile apps and provided some excellent workshop opportunities. 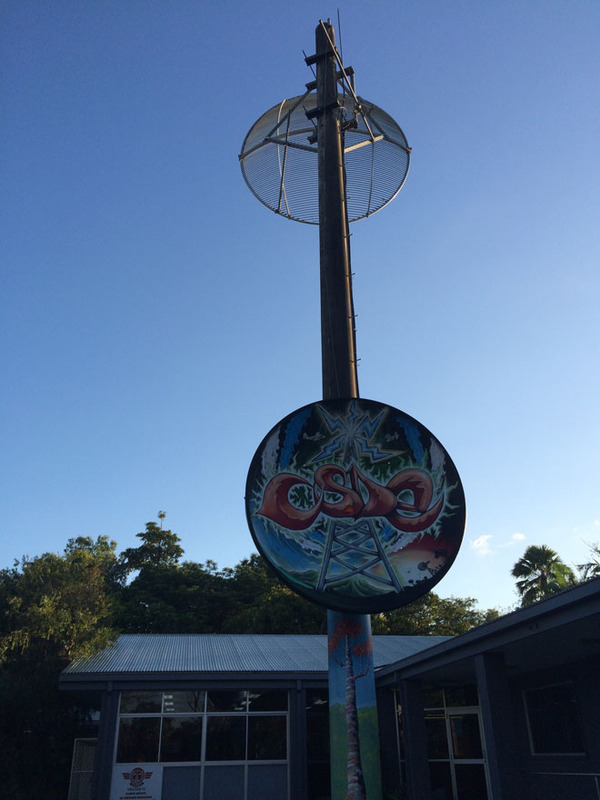 The Cairns School of Distance Education offers programs for Prep to Year 12 students across the 300,000 square kilometre area of Far North Queensland. They are a strong advocate for the creative use of Adobe products to enhance education. Really inspired to have students explore these programs and produce short film using premier to edit. I appreciated the format of the day, that is, several short sessions on a range of topics. Inspired me to try out more tools. Well organised very articulately presented, inspiring content.